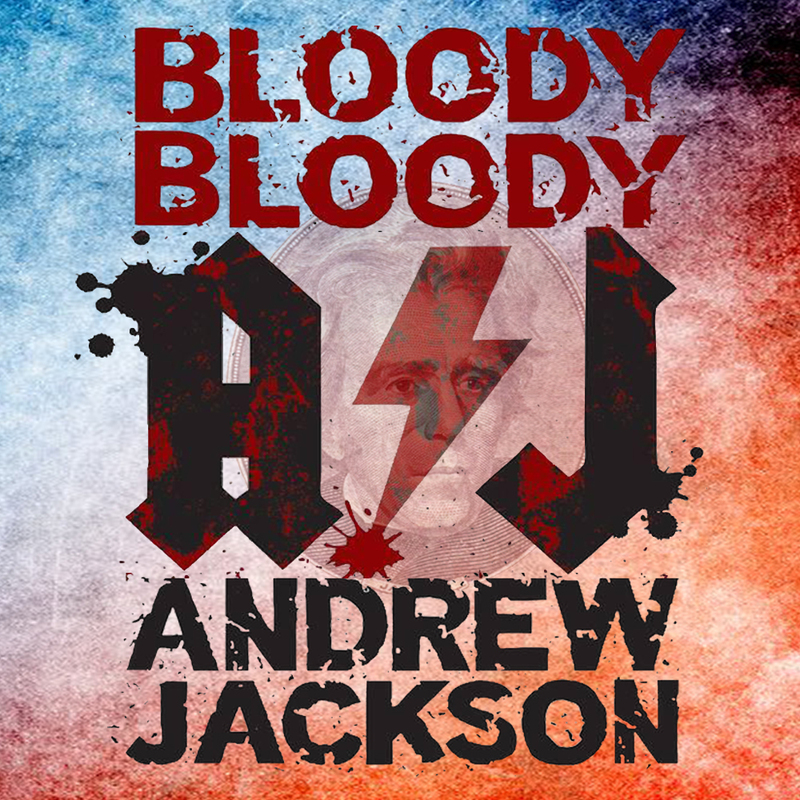 Muncie Civic Theatre presents BLOODY BLOODY ANDREW JACKSON in the Casazza Family Memorial Studio February 15-17, 21-23. Thursday, Friday, & Saturday shows are at 8:00pm and the Sunday Matinee is at 2:30pm. Tickets are $13 for adults and $10 for students. General Admission Seating. A new hilarious and irreverent musical following the twists and turns of America’s 7th president from small town to the oval office. Bloody Bloody Andrew Jackson is a rabble-rousing rock concert.